This year’s first week of January has been a far cry from our last year’s snow! We’ve had unseasonably warm weather over the past week, but that doesn’t mean that you should change your gardening game plan. Here is a list of items that you should take care of in your garden this month. 1. Enjoy a little down time relaxing with some gardening catalogs, a cup of coffee or tea, order a few packets of seeds, and find some new gardening tools. Then you can spend a little time cleaning or tidying up your gardening tools. 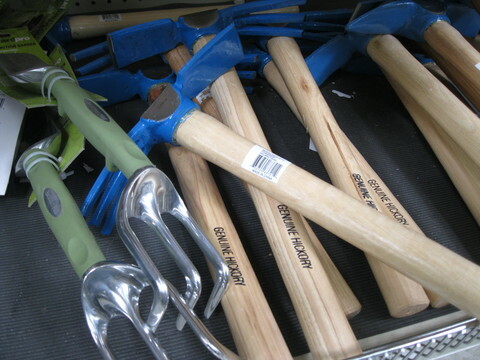 January is Get Organized Month, so your garden shed or toolbox would be a good place to start. If you live in the Los Angeles area my friend Christie Gelsemino of Vision to be Organized can help you get started. 2. This month is a great time to select Camellias they are blooming, so you can really see what the plant will look like bursting with blooms. 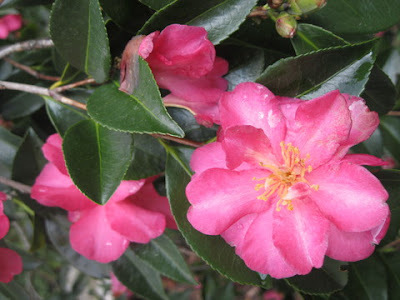 They are one of our best winter flowers; so if you have a shady spot, grab a Camellias or two. Now be sure to give them some room – they are pretty large shrubs! 4. 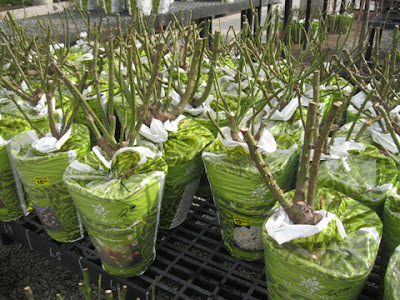 Bare root roses and fruit trees are out in the nurseries now. You can save plenty of money on full sized plants if you select early and get bare root plants. 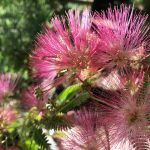 You can also check for bare root vines, shrubs, and ornamental trees. If you visit a few nurseries, you should be able to find everything that you want, and more. 6. You can plant citrus trees now too (sometimes you can even find bare root) but be sure to make accommodations for the inevitable winter chills we are going to get. 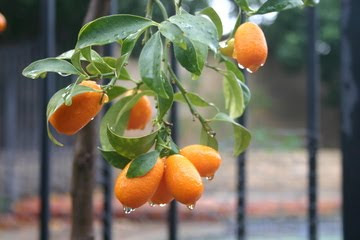 Try some little Christmas lights draped around your citrus and other tender plants. 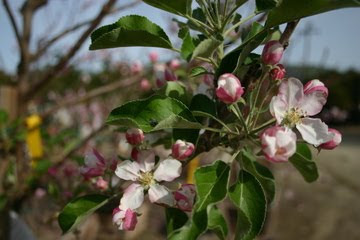 Keep your eyes open for signs of frost – yes it has been HOT these past few days, but you know that is going to change! 7. 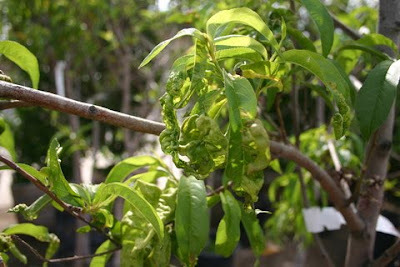 Your peach trees can be sprayed for peach leaf curl, peach leaf blight and canker. 8. It is time to cut back on your indoor plant fertilization, take a look at my blog post on How To Care For Holiday Plants if you have received plants that you don’t know how to care for. 9. Cacti and succulents that are outgrowing their pots can be repotted, if they have finished blooming..
11. 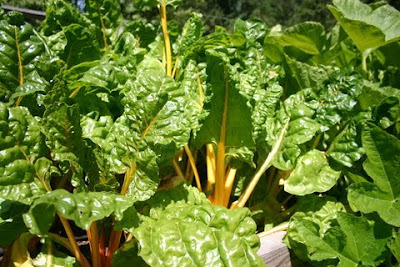 You can plant another row or two of winter veggies – especially the greens. 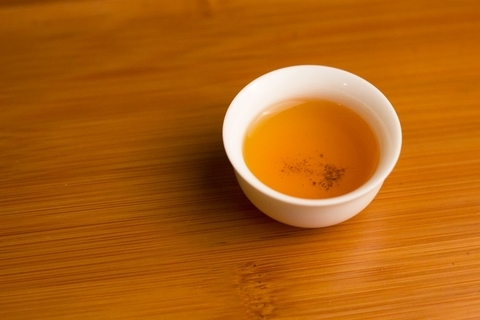 They taste better small, and you’ll have more to select from as they days grow warmer. 12. If you want you can start some of the hardier blooming spring annuals soon – this will save you a little money on seedlings in the spring. 13. Applying dormant spray to trees, shrubs, and vines is a chore you can do this month. I recommend that you apply the dormant spray to roses when you prune them… Superbowl Sunday, so this year that’s just the other side of the month. It’s a little too early to prune the roses right now, though the mow/blow/go landscape janitors would disagree with me. I stand my ground. 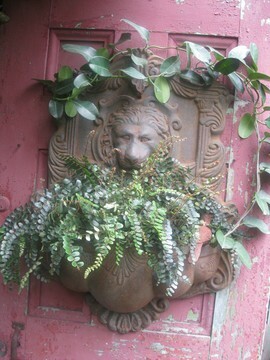 If you are interested in sprucing up your garden with some beautiful hand selected antiques and such, you really should listen to the Complimentary teleclass that I’m having on Thursday January 19, 2012. I’ll be chatting with my friend and colleague, Tami Smight, at 6:30 pm PST. Designer tips and tricks will be revealed! To learn more and sign up for the call – please click here!